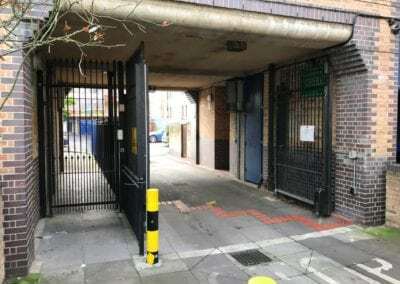 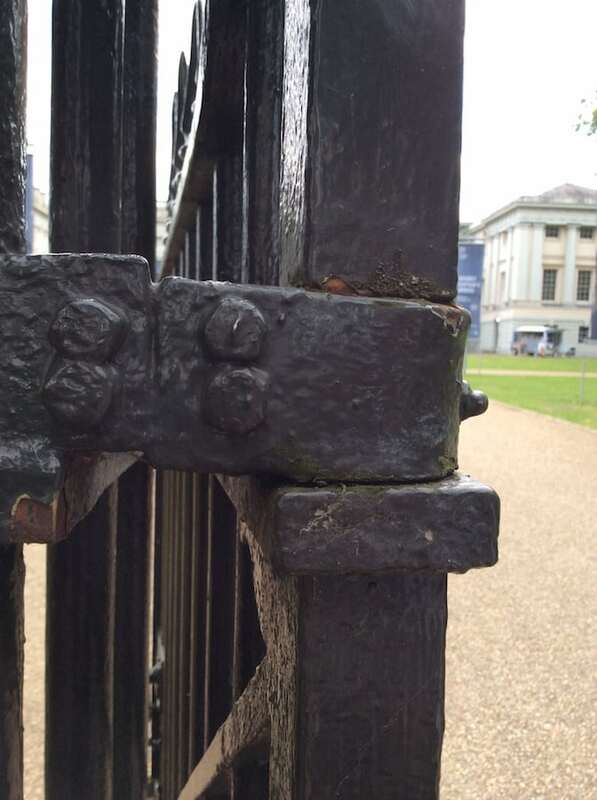 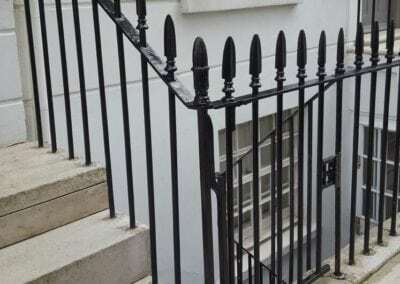 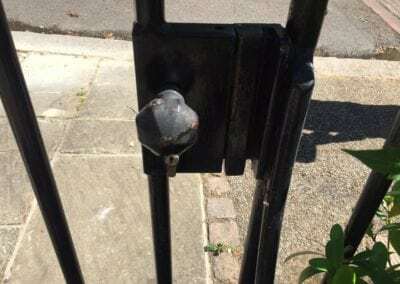 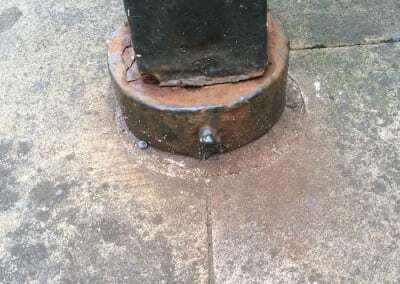 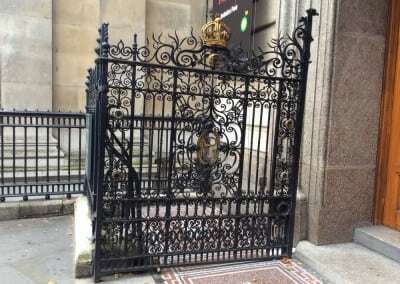 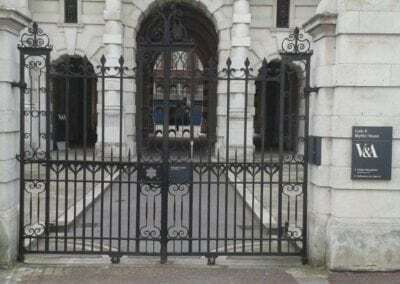 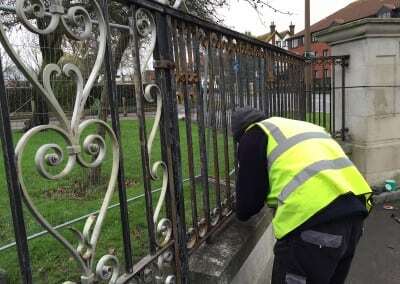 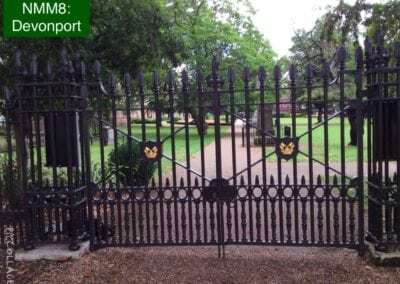 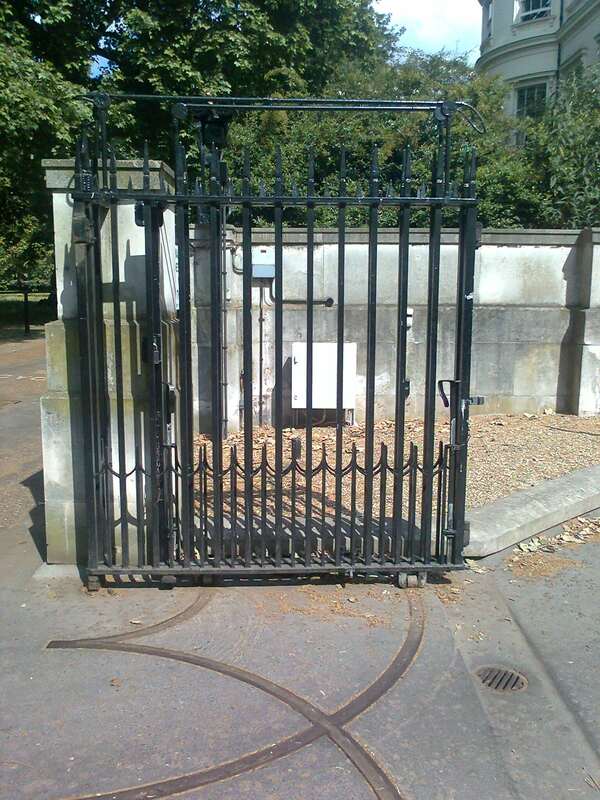 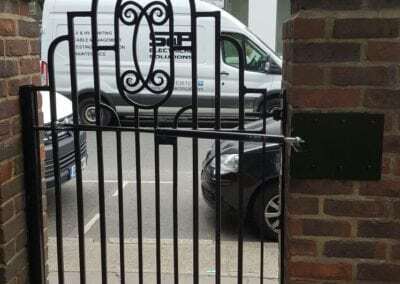 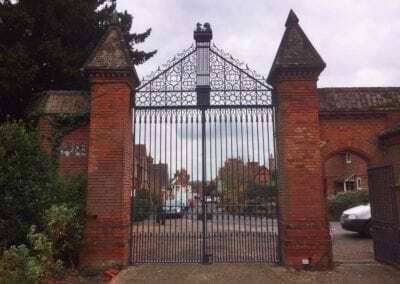 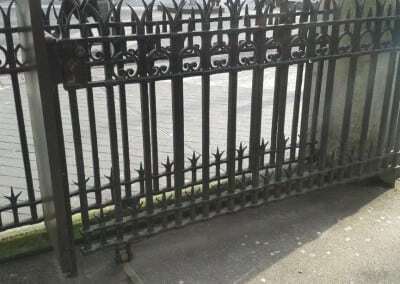 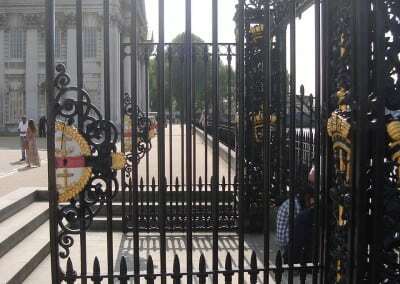 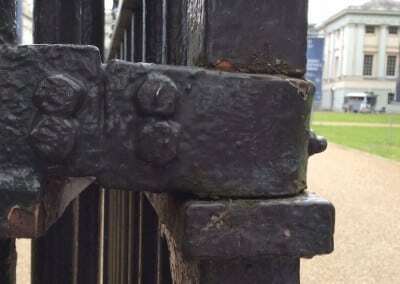 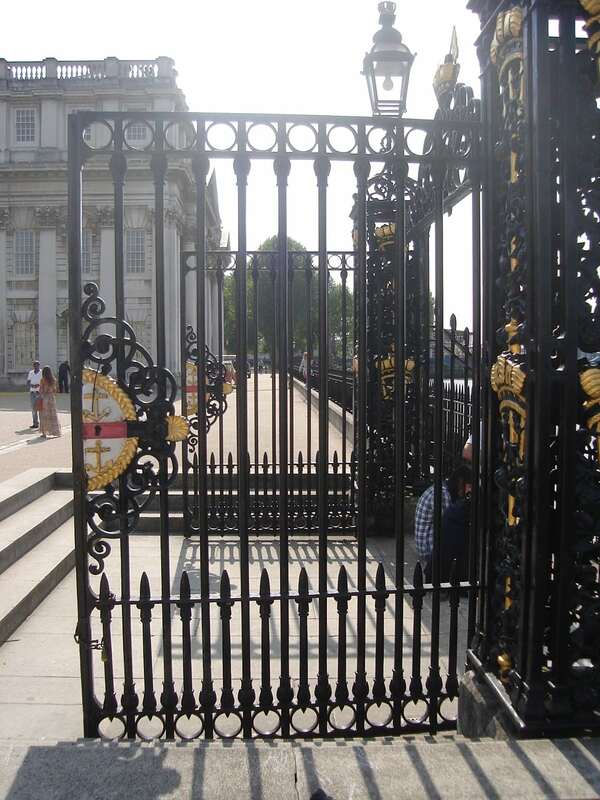 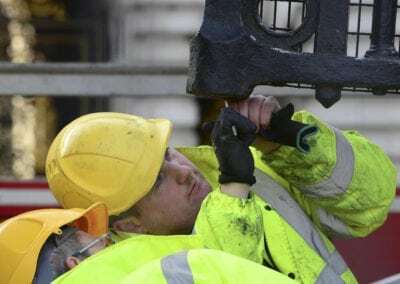 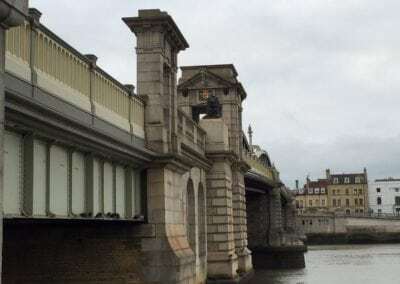 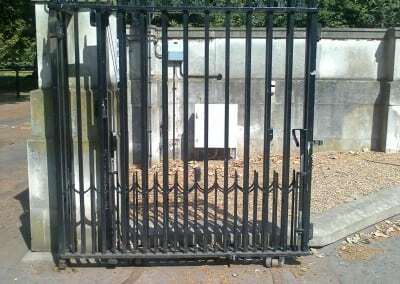 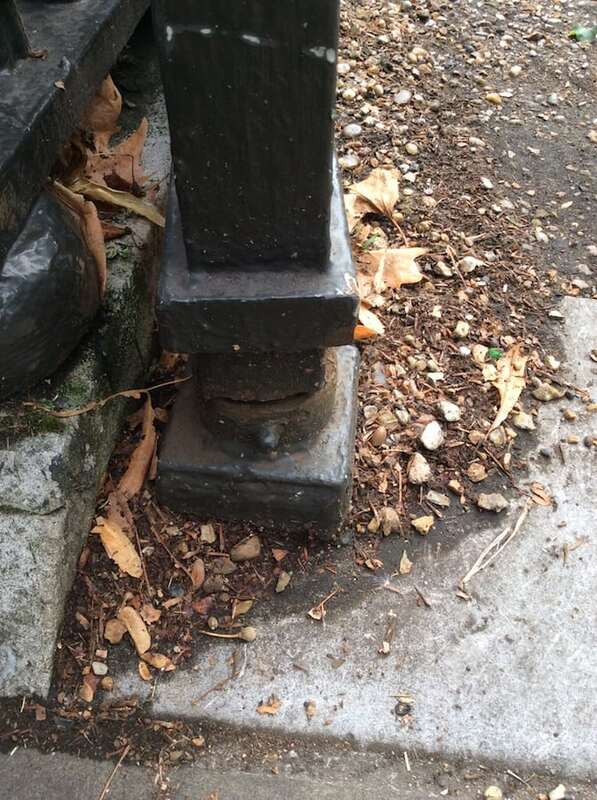 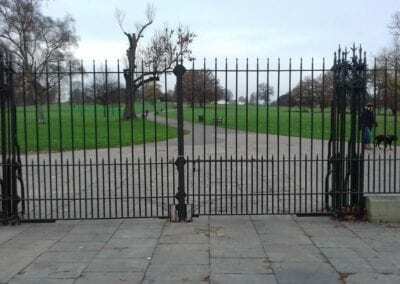 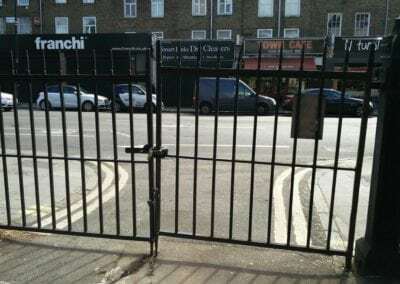 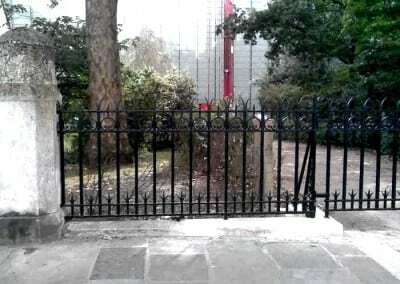 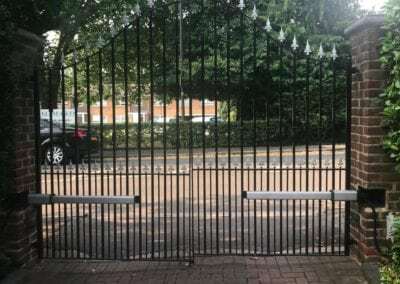 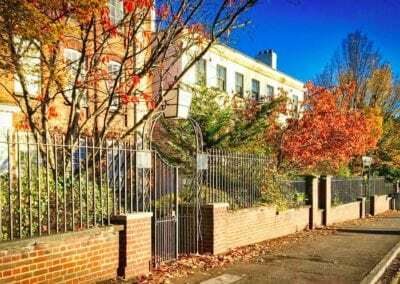 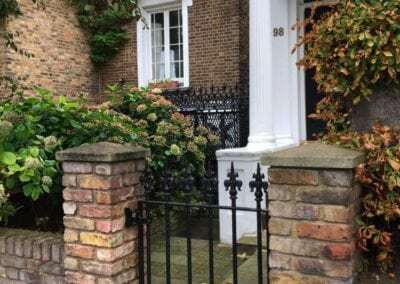 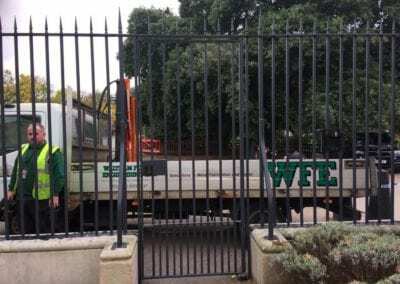 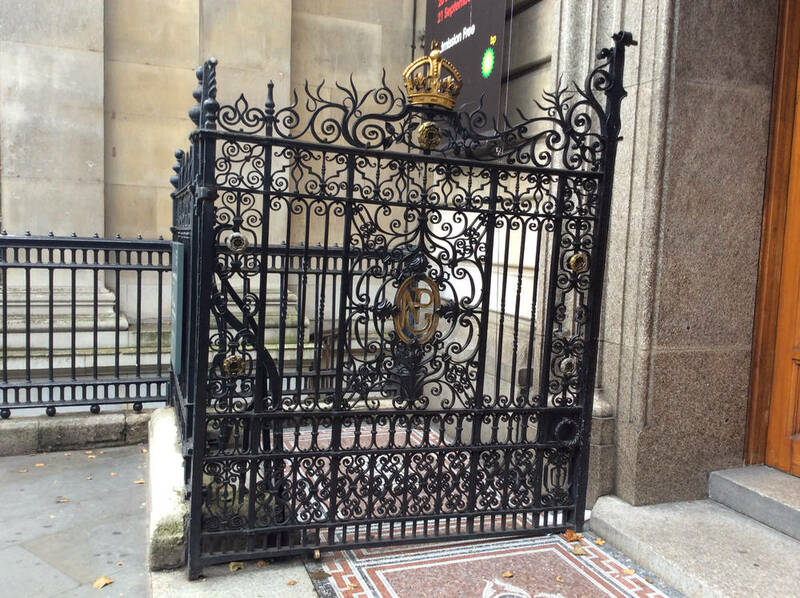 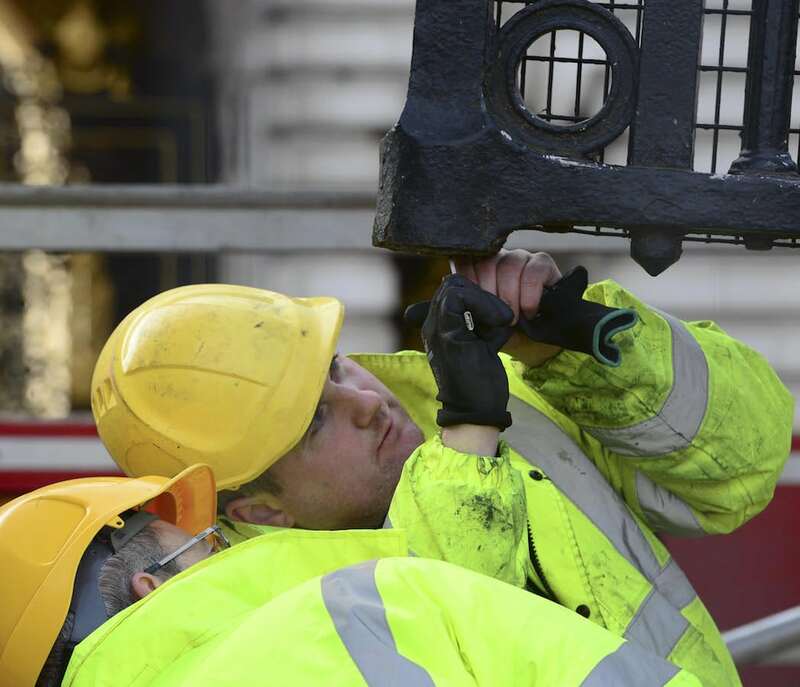 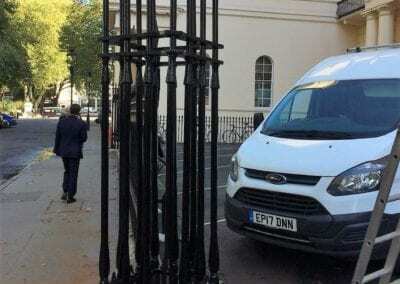 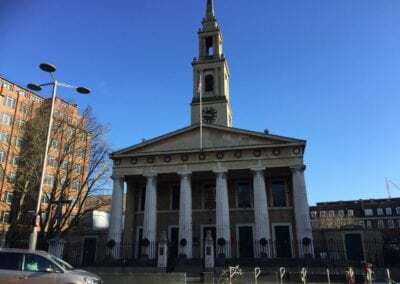 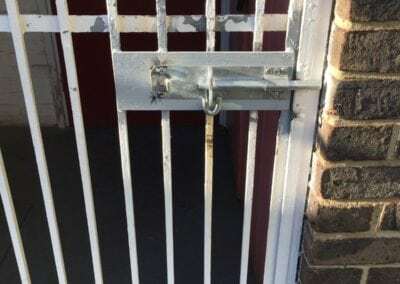 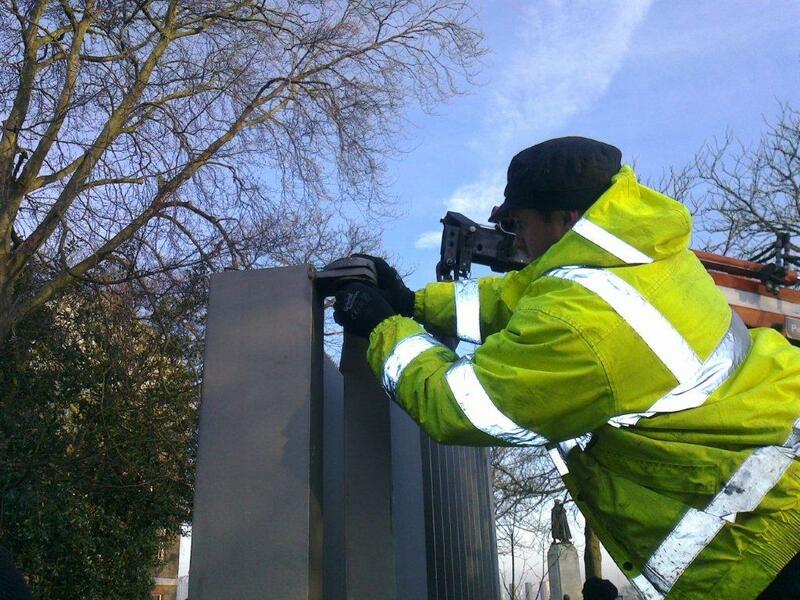 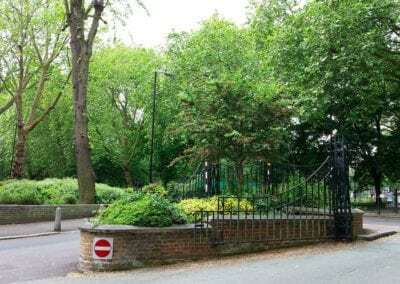 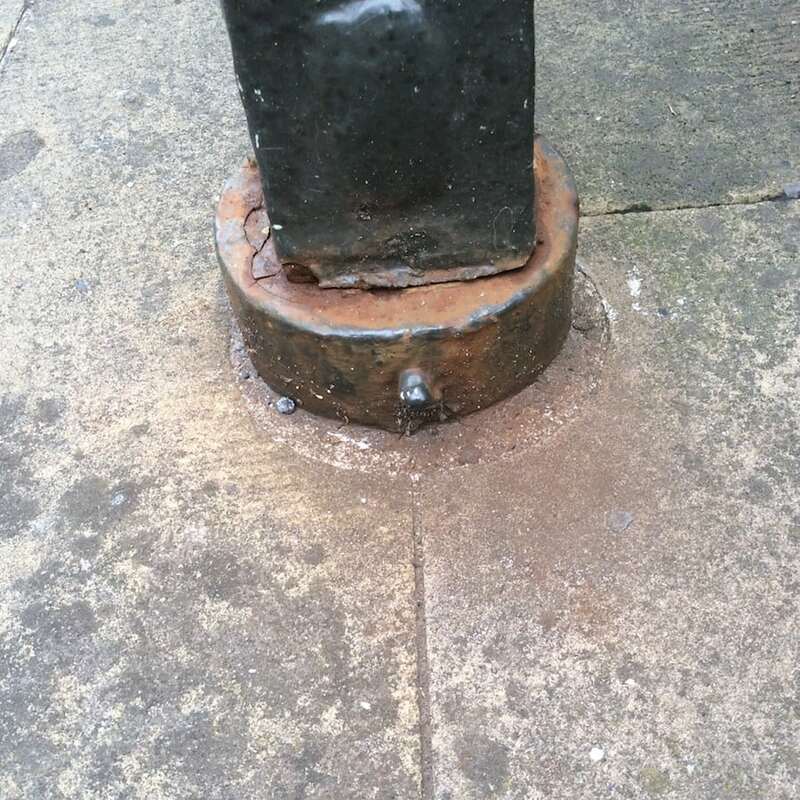 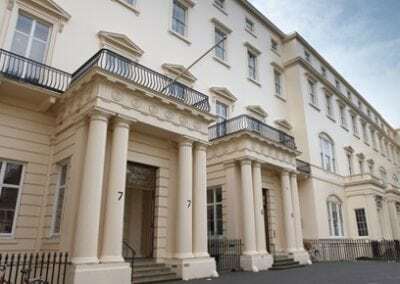 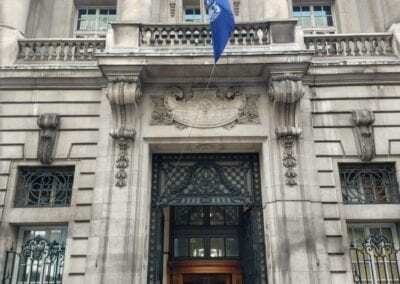 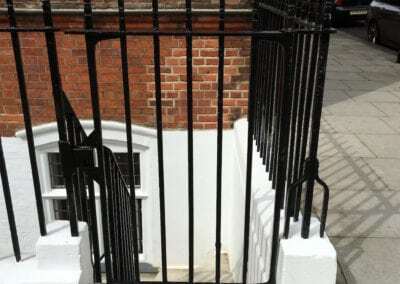 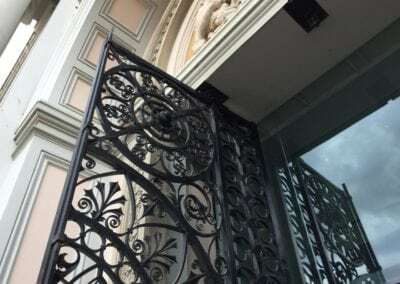 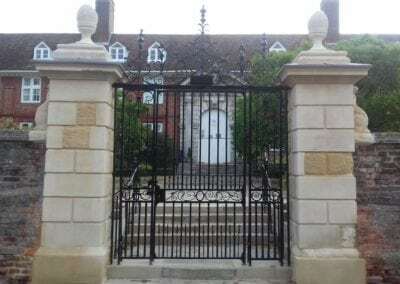 We have extensive experience in the repair of all types of metal gates, and have carried out repairs on wrought iron gates for some of the best known historic buildings in London. 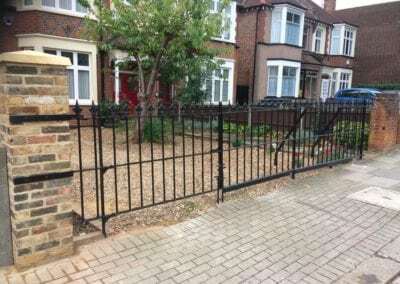 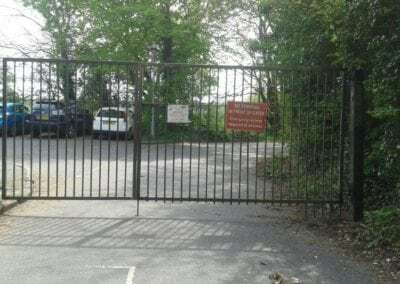 If any parts of your wrought iron metal gates are beyond repair or missing, we can make and install replacements that will appear to be original. 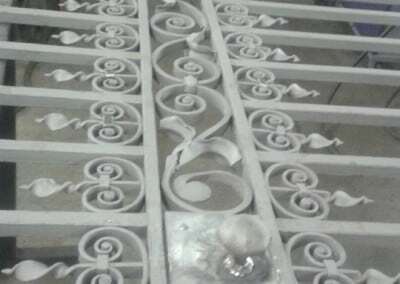 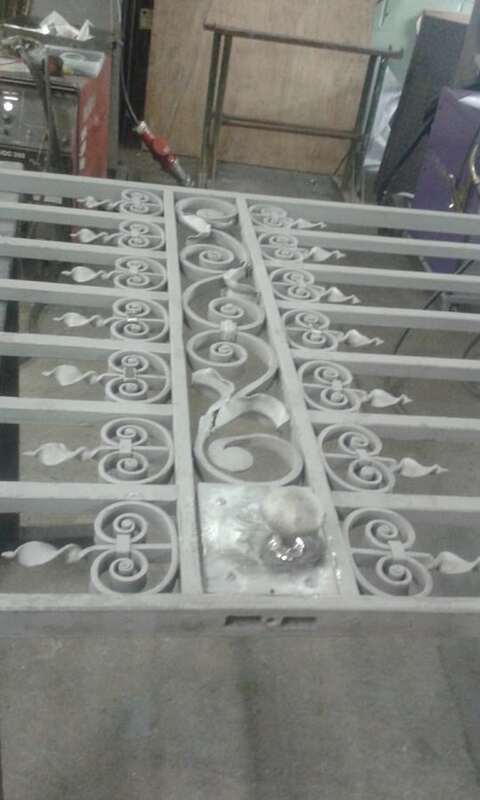 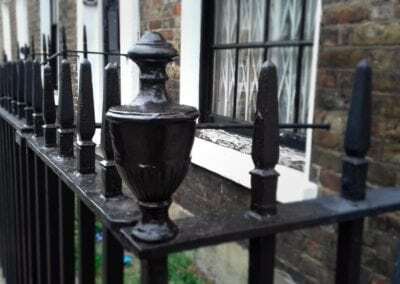 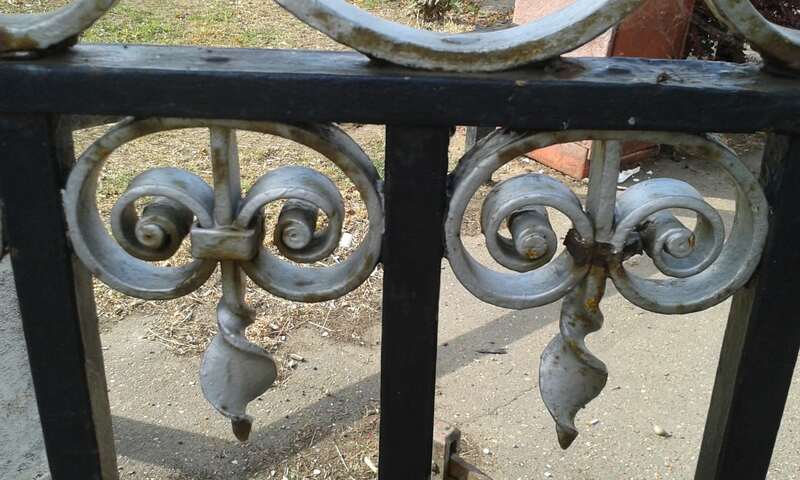 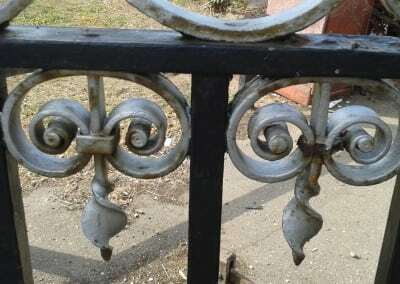 This will probably involve using the original metal bars, finials (sometimes called railheads) or other decorative features as a pattern, then casting up a replicas or forging new parts, which when welded in place and painted will blend in perfectly. 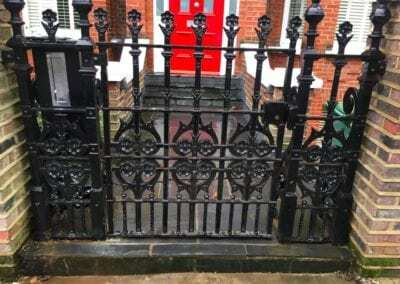 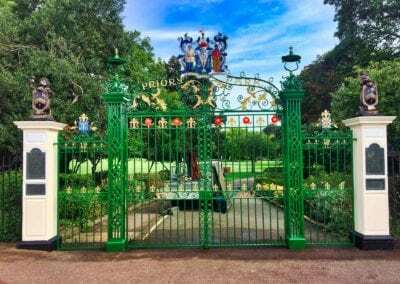 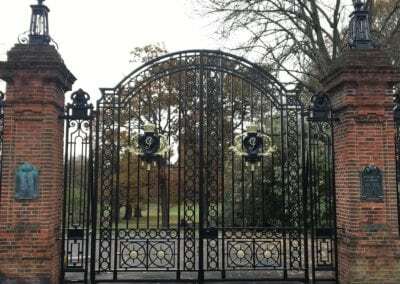 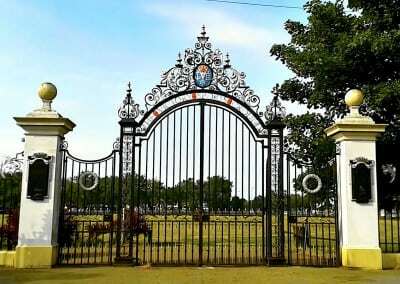 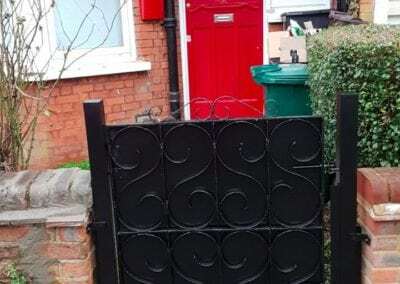 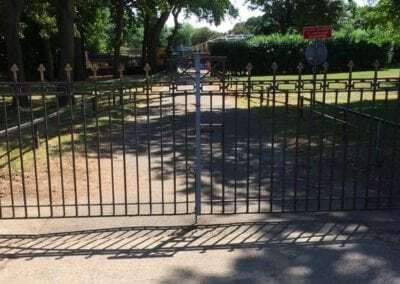 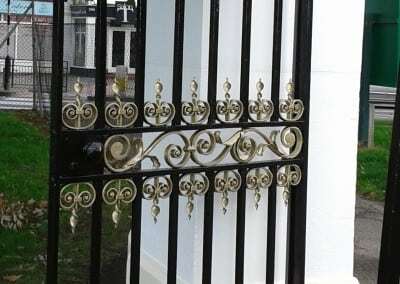 We can carry out a visual inspection of your wrought iron gates and provide you with a written and photographic record of each gate’s make-up, closing mechanism and condition, invaluable for its maintenance and repair. 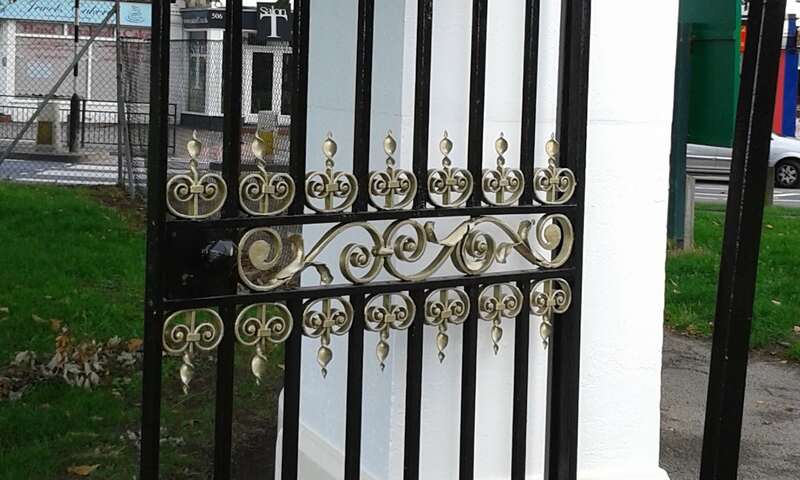 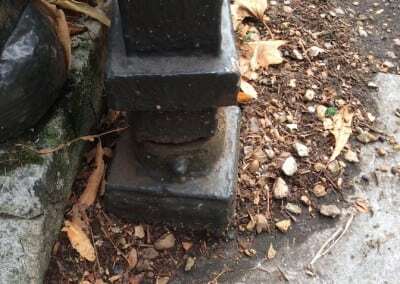 Also, if there are problems with your wrought iron gates’ movement, we can lift them to inspect the condition of the journal and bushes, and recommend the best course of action to return them to good working order.